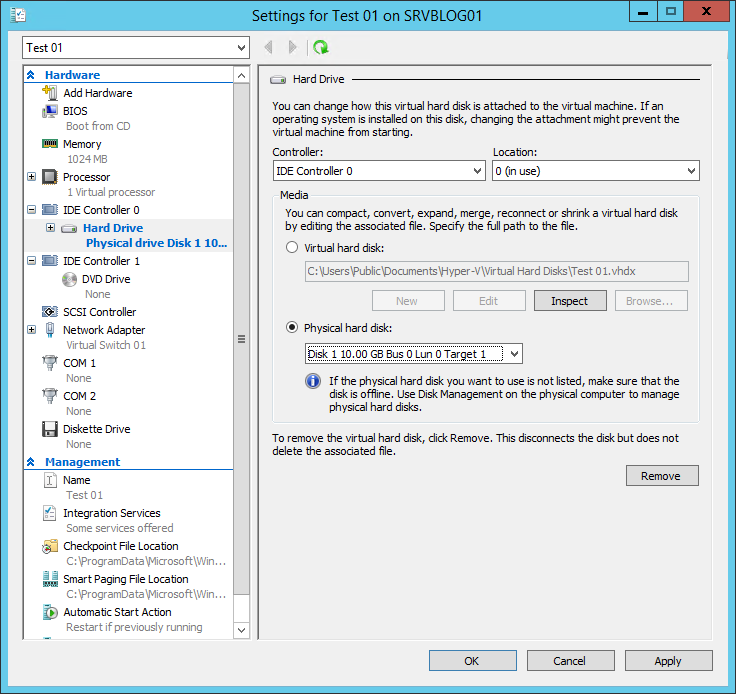 Usually, virtual machines use virtual hard disks as storage device. A virtual disk is an area of space on a physical drive allocated for use by VMs. But it’s also possible to use a physical disk connected to the host machine as storage device. 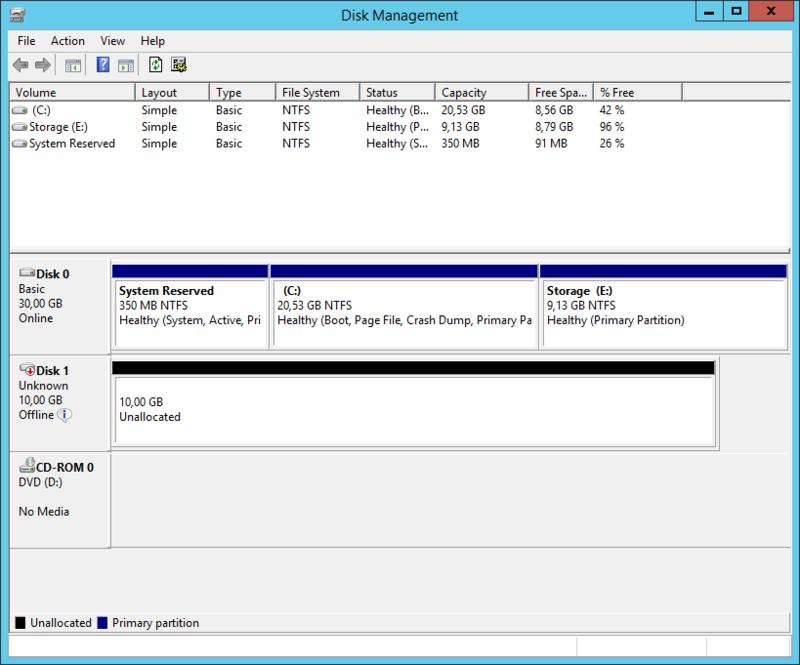 This setup is named pass-through disk and Microsoft Hyper-V support it. 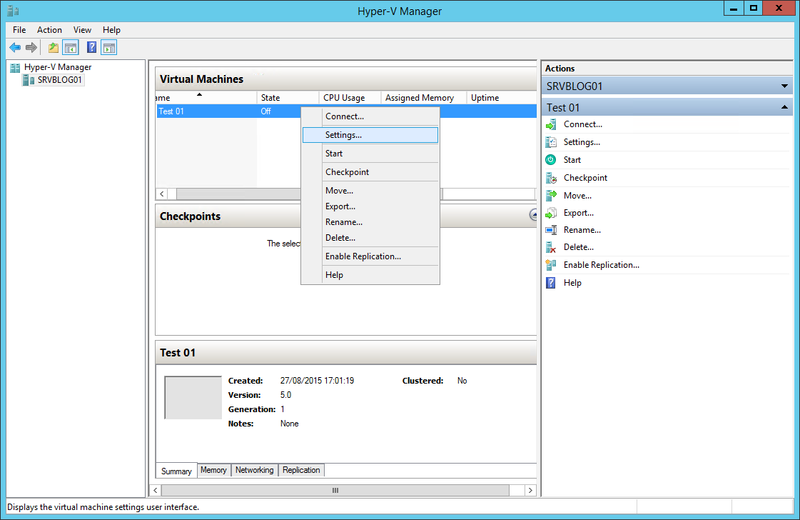 The configuration is quick, you just need a spare HD connected to the Hyper-V server. Your pass-through disk is ready!